Look what I just traded for!!!! 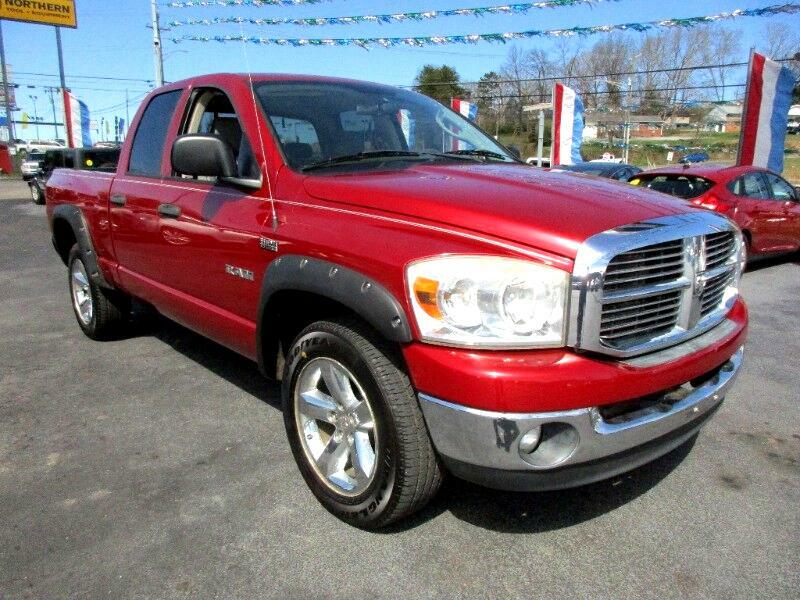 A 2008 Dodge Ram SLT 4WD that is really clean! It's so hard to find a decent truck under 20k...even 15K but here is one even less! Call or text Alan at 865-256-8387 right now and let's make a deal.